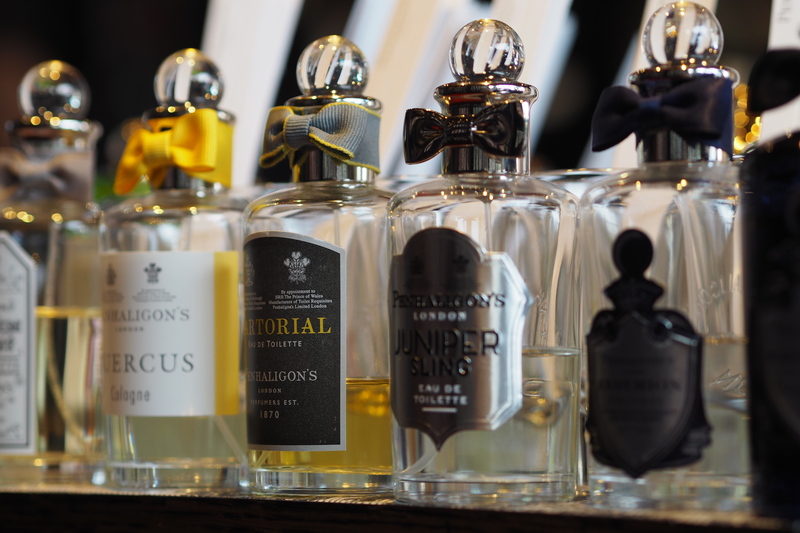 This week I had the pleasure of popping down to the Penhaligon’s boutique in Cambridge for a fragrance profiling with the lovely team. 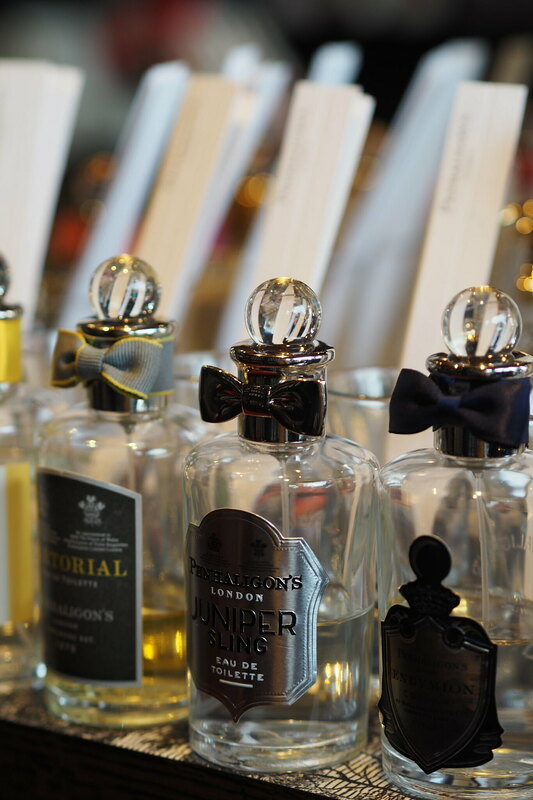 I’d never personally owned a Penhaligon’s fragrance but I’ve frequented the store a few times for gifts. Situated on St Andrew’s Street and adjoined to the Grand Arcade shopping centre, the shop usually stands out for its intriguing window displays. 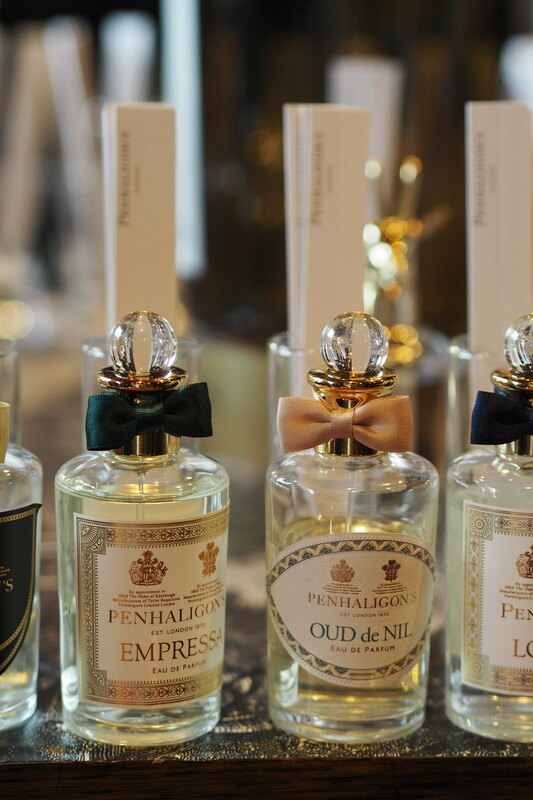 I was very excited to learn more about the Penhaligon’s fragrance line and the brand itself, did you know they’re the perfumer of choice for the Royal Family? The favourite scents of the royals are top secret, however! 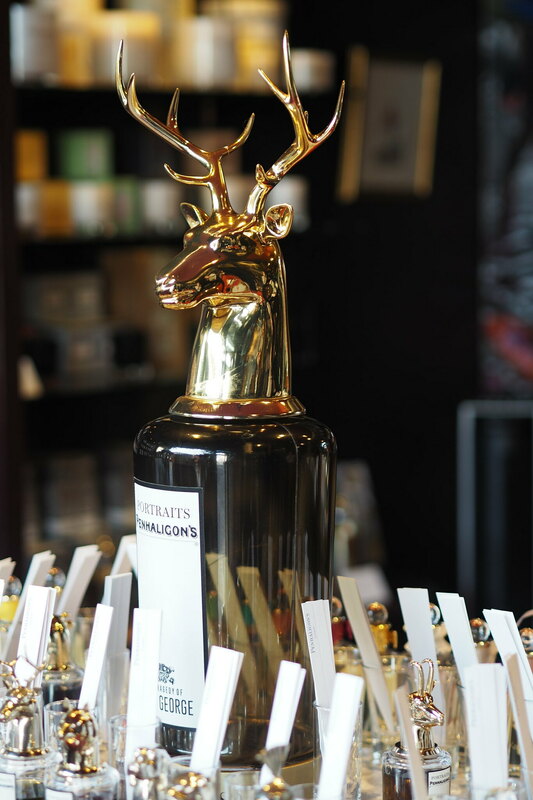 Penhaligon’s are the holders of two royal warrants, these are recognition of personal service of a high order, and today there are over 850 royal warrant holders entitled to use the title and royal arms. 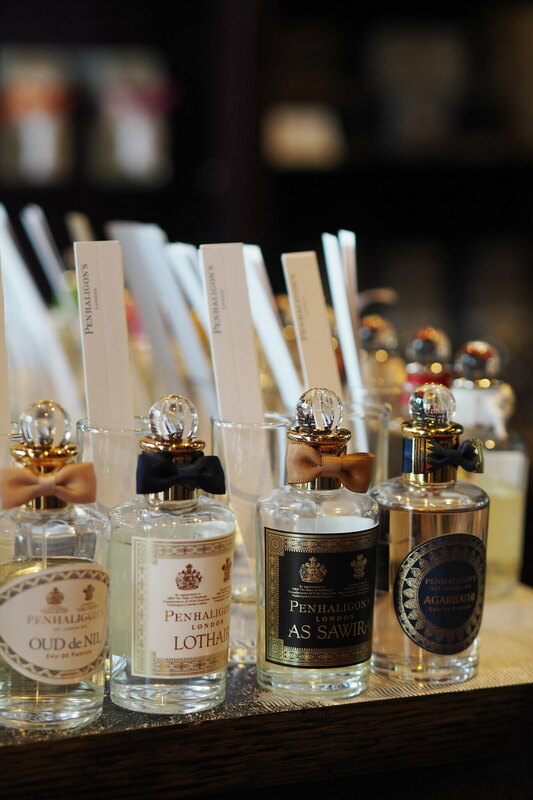 Penhaligon’s 147 year old heritage is very much at the heart of all they do, and even in the boutique itself you feel as if you’ve stepped back in time, and into a luxurious Victorian parlour. Many of the original scents have been retained and updated, I must say, this is fragrance heaven. The fragrance profiling consists of a series of questions for the fragrance consultants to understand your preferences better. This includes foods you enjoy and places you like to travel Funnily enough, my food preferences (a beautiful spicy veg curry) was in line with my fragrance choices; spicy, woody, masculine scents. 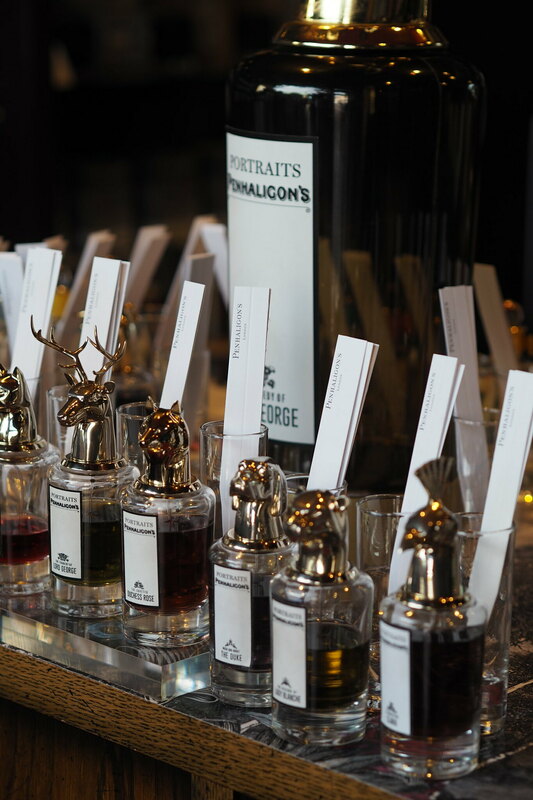 Armed with this knowledge I then had the opportunity to explore the fragrances which suited my tastes. Some were a little too woody and musky for me, but there were around four which really stood out and made it into my short list. These were; Opus 1870, Juniper Sling, Monsieur Beauregard, and Blenheim Bouquet. 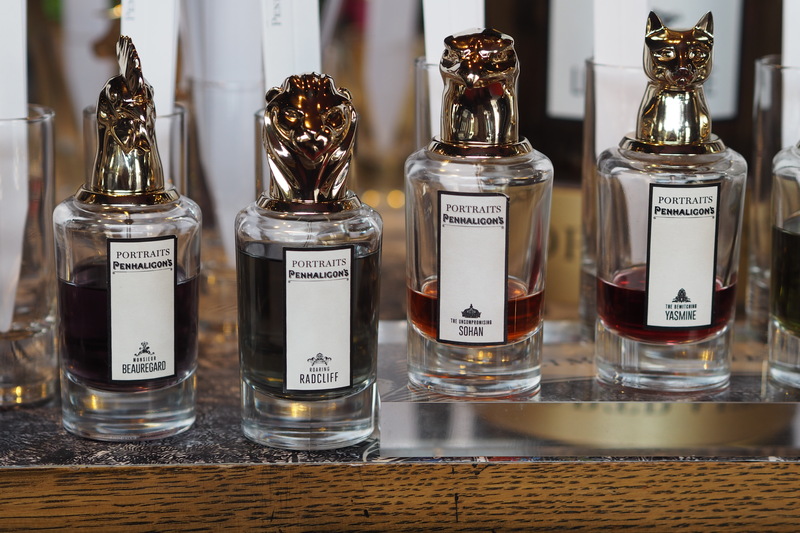 I fell in love with the Portraits Family, this is a collection of fragrances based on different characters of the Penhaligons family. Members include; Lady Blanch, Lloyd George, Duchess Rose, and Mr Harrod. It’s a beautiful example of storytelling, and not to mention the bottles are just beautiful. I was taught it’s best to wait a little while as the fragrance can change once applied to your skin. Interestingly, I found this to be case with one or two! My final two came down to Monsieur Beauregard and Opus 1870, both spectacular fragrances but I leaned toward Opus due to its wearability. 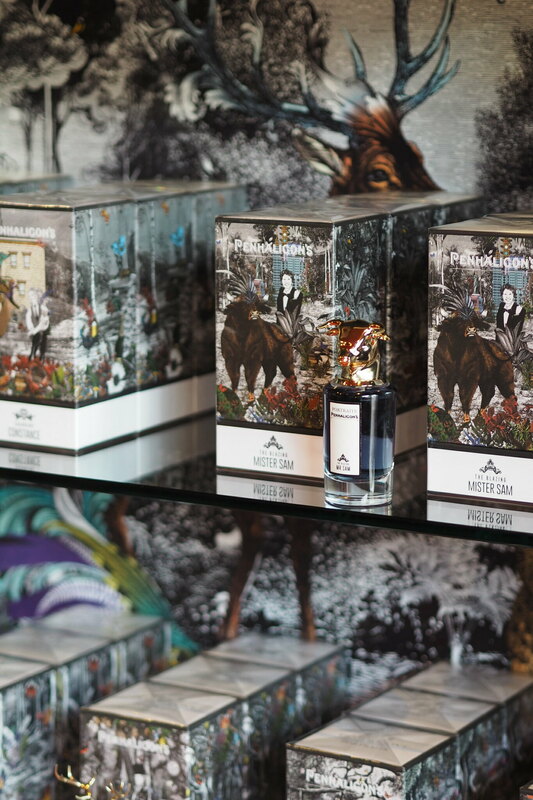 It’s a fantastic daytime fragrance whereas Monsieur Beauregard felt a little more suited to evening. In the end, it had to be Opus 1870, and I’ve worn the fragrance everyday since. The perfume features a woody base, heart notes of cinnamon, incense, and English clove rose with head notes of bourbon black pepper, yuzu fruit and coriander. My mum is keen to buy a bottle for herself too (so I’ll swiftly be hiding mine!). 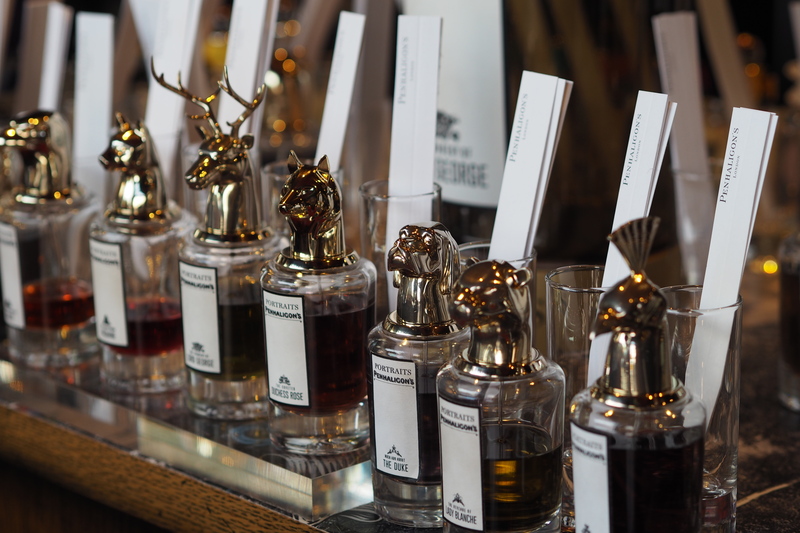 Monsieur Beauregard is firmly on my Christmas Wishlist, and I can’t wait to head back into the shop at Christmas time, I can imagine it will look just beautiful with festive windows and luxurious gifting. Thank you to the Penhaligons team for a wonderful fragrance profiling, I can’t wait to keep up with all of the new releases!